We are particularly proud of our restaurant services. The Tesan restaurant has been in Spektri for a long time and has now got new, even cozier premises. 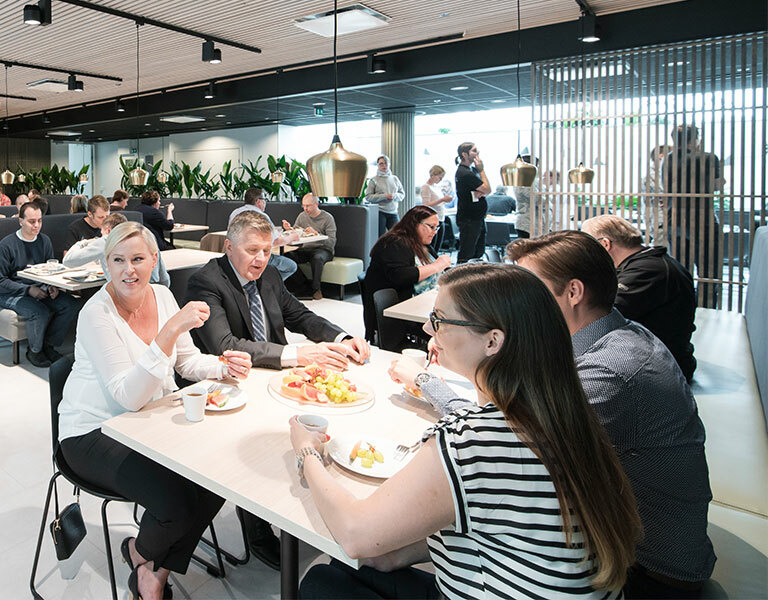 We also opened a brand new restaurant Kirjo & Café Park with a food court and cafe. Both our restaurants serve lunch and menu options and provide catering services for meetings and for the company’s own premises.